Your baby needs 12 hours settled quiet time so they get plenty of rest. 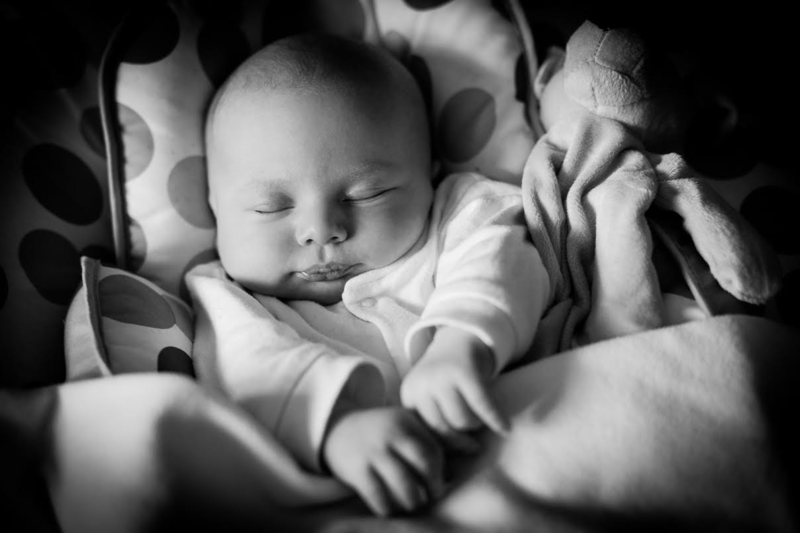 It can be such a lovely time with your baby – all you need to decide on is the timings. The main thing is it is the foundation of getting your baby into great routine that can be built on. Sleep is essential for the development and health of your little one and an overtired baby often doesn’t feed well. This can cause your family life to turn upside down as an overtired baby can be an almighty challenge for new parents – or old hands – and it tends to look quite different from what you would expect. They might actually look more awake and hyperactive than usual, as they are overstimulated and not giving you the usual tired cues. As a very experienced maternity nurse of twins and triplets I thought I would offer you my top tips and favourite products to help manage that first year. Having multiples can be daunting but it is a miracle and hopefully my top tips will help to make it even more special.